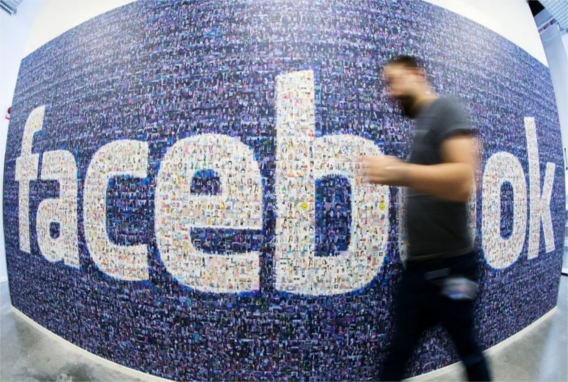 Facebook CEO Mark Zuckerberg announced that he will be hiring 3,000 additional employees over the next year to monitor content and remove violent videos, the media reported. "Over the last few weeks, we've seen people hurting themselves and others on Facebook -- either live or in video posted later. It's heartbreaking, and I've been reflecting on how we can do better for our community," Zuckerberg said in a Facebook post on Wednesday. "If we're going to build a safe community, we need to respond quickly. We're working to make these videos easier to report so we can take the right action sooner -- whether that's responding quickly when someone needs help or taking a post down," ABC News quoted Zuckerberg's post as saying. The social media giant has been criticised for not doing enough to prevent videos showing violent incidents, including a murder in Cleveland, Ohio, and a killing of a baby in Thailand, from spreading on the social network, reports ABC News.